If you want to learn a new skill, one that you can use for the rest of your life, that has the ability to generate a LOT of cash, then this is for you. 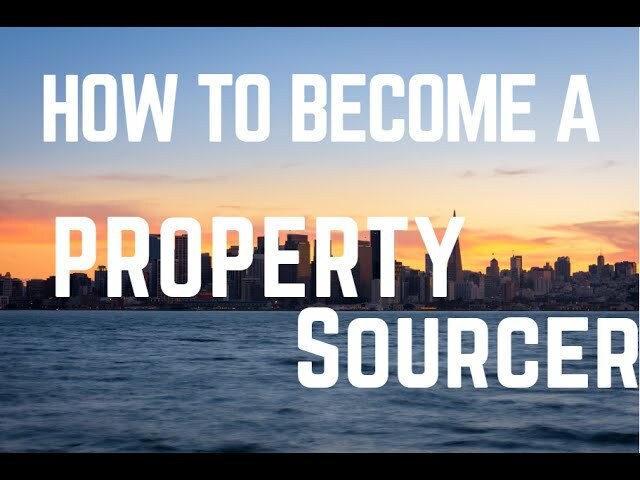 This has the ability to change your life, as it has already for many other people who have become full time property sourcers, making money from what they love. 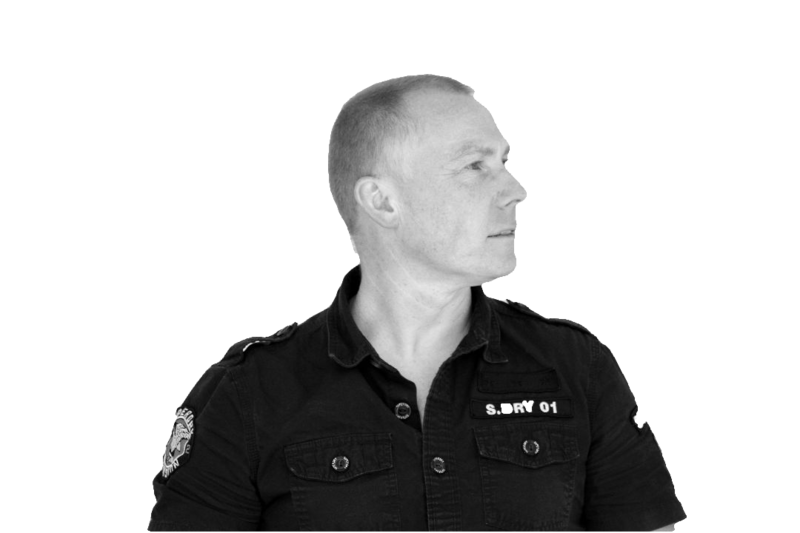 Daniel Latto has been involved in property for more than 20 years, including as a Property Sourcing Agent, a Lettings Agency owner as well as the owner of a multi-million pound property portfolio in Leeds.